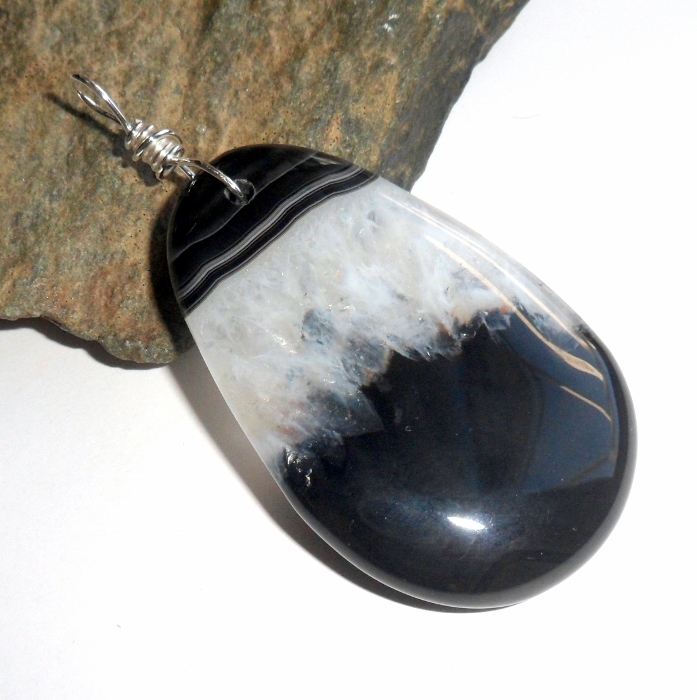 Huge black and white agate pendant wire wrapped in sterling silver. 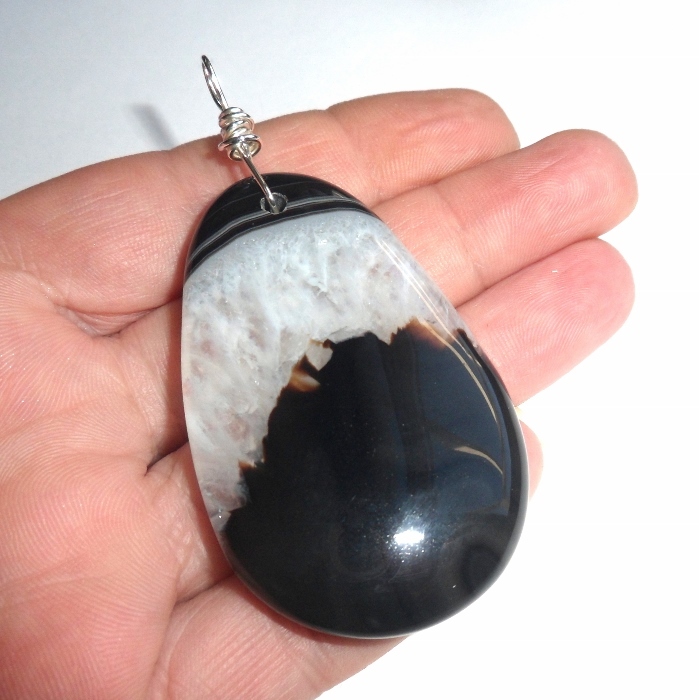 Agate is a gemstone of protection, guidance, purification, and healing. It is useful for energy cleansing and strengthening your aura. 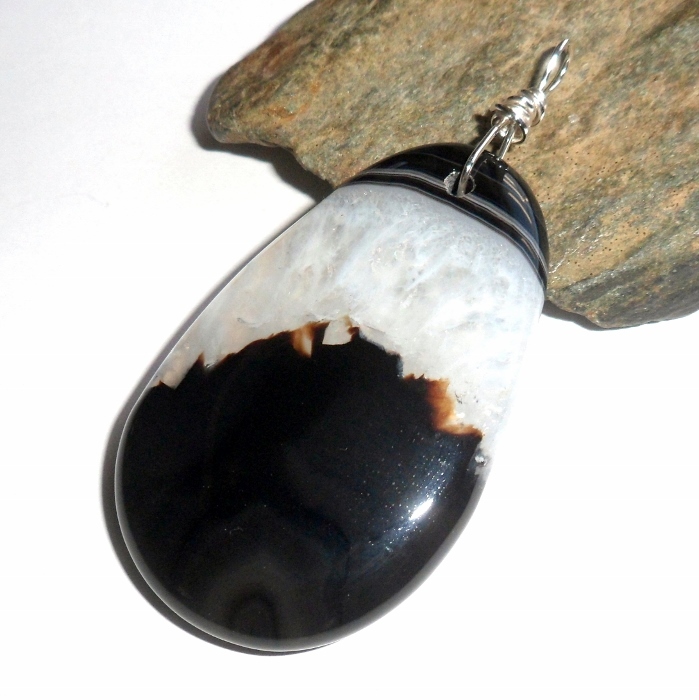 Agates also help relieve headaches and overcome addictions. 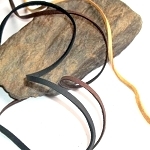 Pendant bail hole is 5 mm diameter. Total pendant drop length 2 3/4 inches.